Welcome to our fundraising page to help end homelessness now! It’s hard to believe that on any given night, there are more than 3,000 homeless individuals and families in Oakland County, of which over 500 are children. 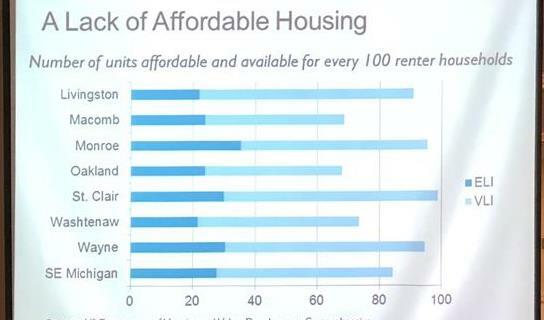 The numbers are alarming and that is why SOS is working hard to change this. Each year, with the dedication of more than 80 partner congregations, SOS’s emergency shelter serves hundreds of homeless adults and children, 80% of which transition successfully into housing. 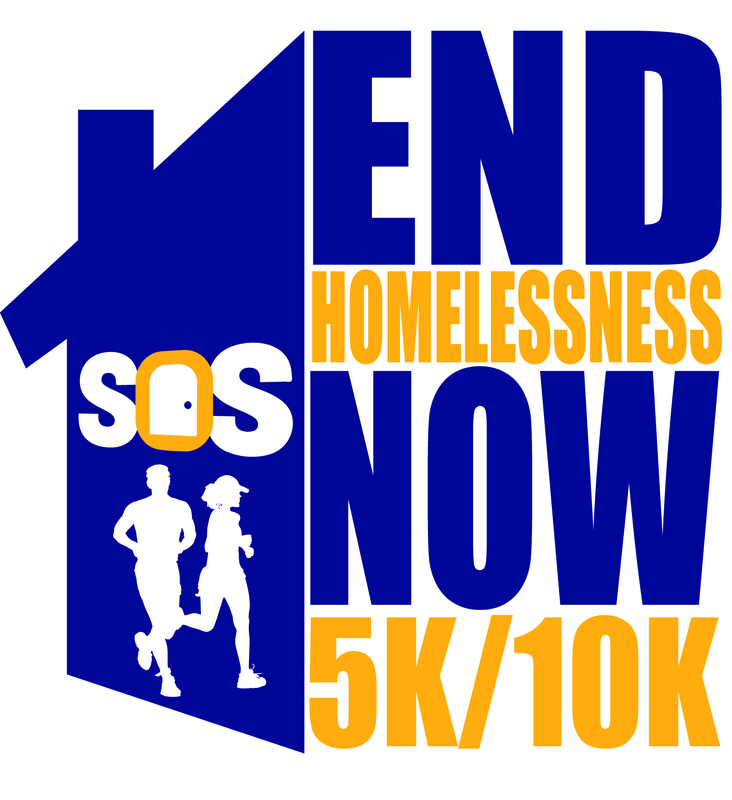 On Sunday, August 5th, our family is participating in SOS’s 4th Annual End Homelessness Now 5k/10k. We have also started a team to help South Oakland Shelter (SOS) raise money to end homelessness. Please consider making a donation today, or even signing up for our team and joining us at the race on August 6th! No amount is too small, and whatever you can give will be greatly appreciated. Today is the day! Thank you, everyone, for your generosity. I truly appreciate your support. Oakland County appears to be the least hospitable community in our area for very low- and extremely low-income people to live. Help us change this by supporting the EHN 5k/10k! Thank you for all the birthday love! Thank you so much to those of you who have contributed to my birthday fundraiser on Facebook! I will continue to fundraise there until my birthday, and then switch over to this site until the race. You can click here to visit my birthday fundraiser. Thanks! Thank you to those who generously donated in honor of my birthday!